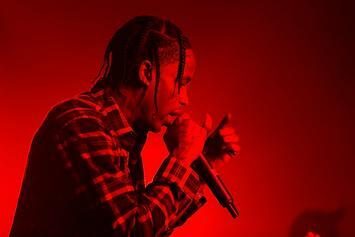 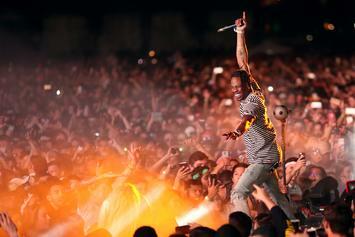 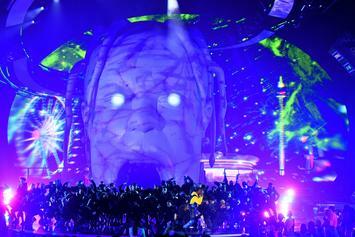 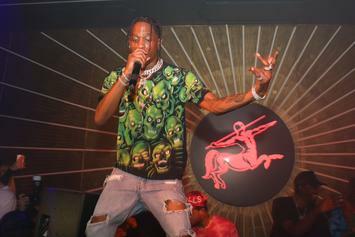 La Flame is welcomed, nay, embraced by the 6ix. 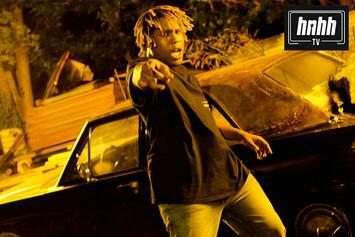 Don Toliver has come forward with his "first official tape." 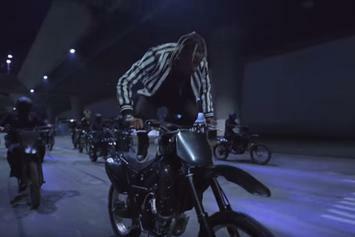 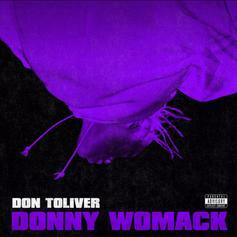 HNHH PREMIERE - Don Toliver and Dice Soho link up for a "trap-n-b" banger.